Are you ready for this? 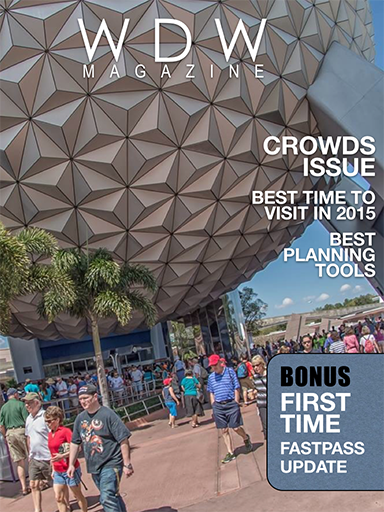 This month in WDW Magazine we talk about Crowds at Walt Disney World. What a great topic. We cover everything from the best weeks to visit to how to avoid crowds. Everything you need to know about dealing with crowds at WDW is in here. But that’s not all. We have some great Best of WDW locations to talk about this month. These are really good. There’s Beaches and Cream, the Great Movie Ride, Port Orleans French Quarter and Boutiki. And the hits just keep on coming. In our Helping Hands section we look at some really interesting topics. First Dave talks about the best time for a First Time Visitor to visit WDW. Joe comes back with a look at FastPass+ from a long time WDW expert’s perspective and Hayden talks about first time visitors can avoid crowds. There is so much more. 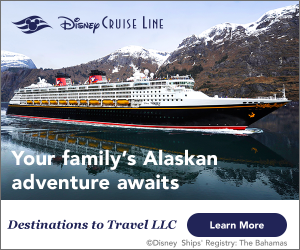 We look at free tours of the hotels, show how to have a Princess Tea Party at home, find out how to make Cheddar Cheese Soup, and even take a look at the best bathrooms at WDW. This issue is jammed packed as always. Dive right in and take a look. “Rivers of Light” at Animal Kingdom Gets an Update! Walt Disney World Easter Roundup! Inside Look: Lunch at Jaleo Disney Springs!